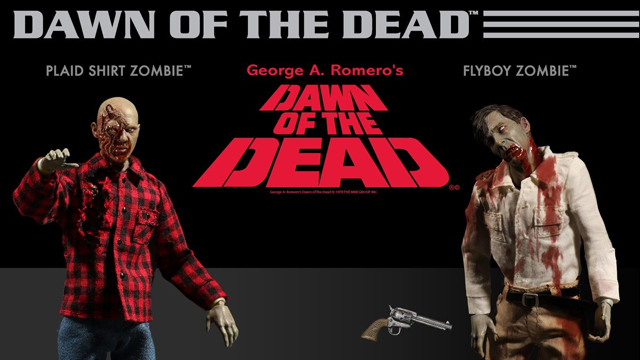 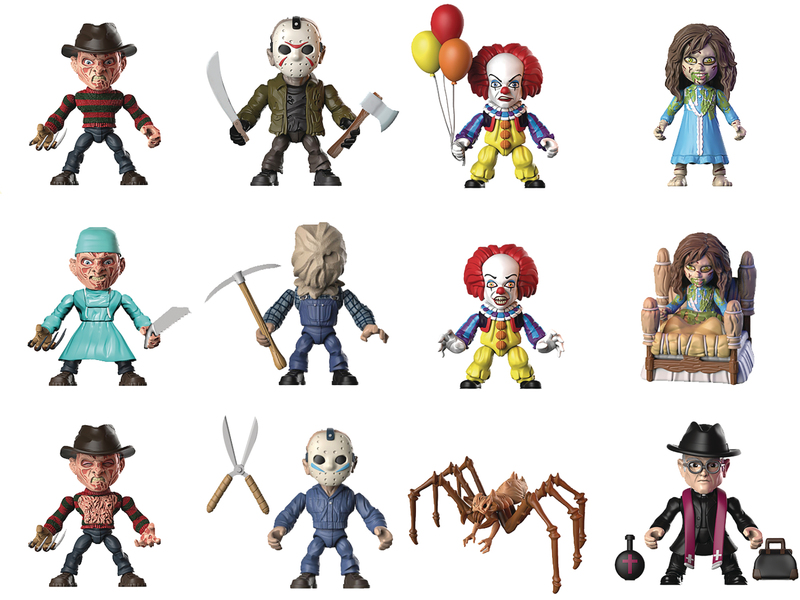 The Loyal Subjects have leaked a first look at some of the upcoming Action Vinyls lines including new Horror, Aliens and Mega Man figures that are set to release in early 2018. 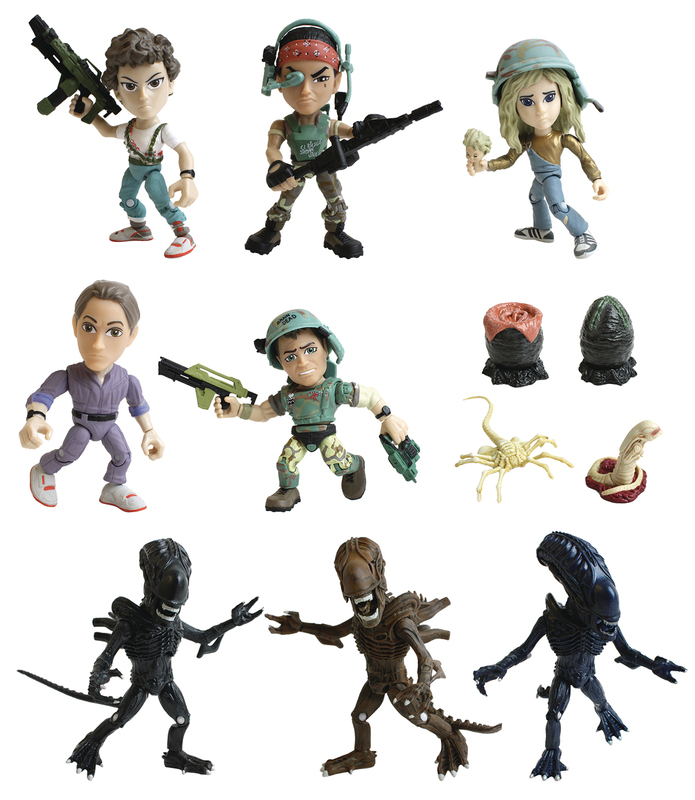 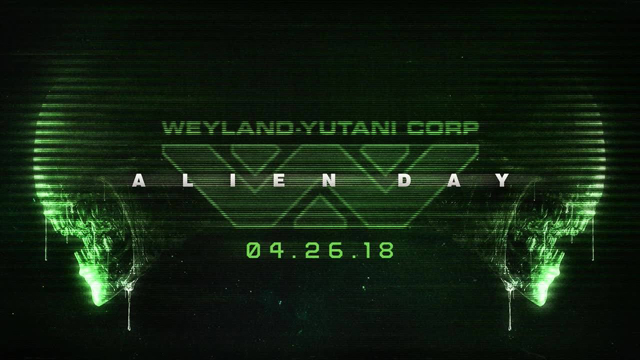 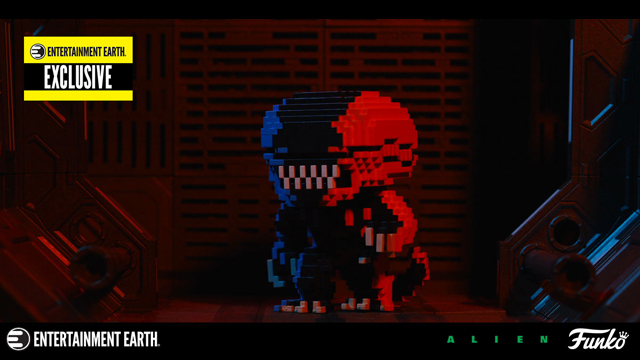 First up from the stacked assortment are a few new 3 1/4″ TLS x Aliens mini figures that are based on James Cameron’s film, featuring several points of articulation, plus accessories and collector’s cards, blind boxed and hitting shops on Feb. 14, 2018. 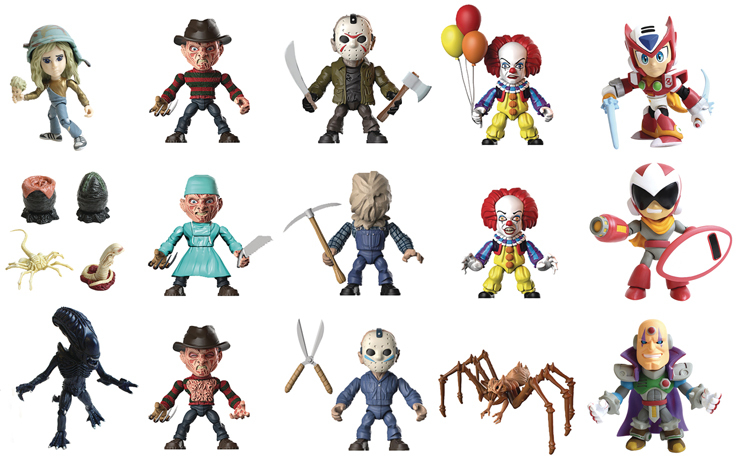 Next, we have a look at a creepy assortment of TLS x Horror mini figures including Freddy, Jason, Pennywise and Exorcist Action Vinyls which will also be blind boxed and set to hit stores on Jan. 31, 2018. 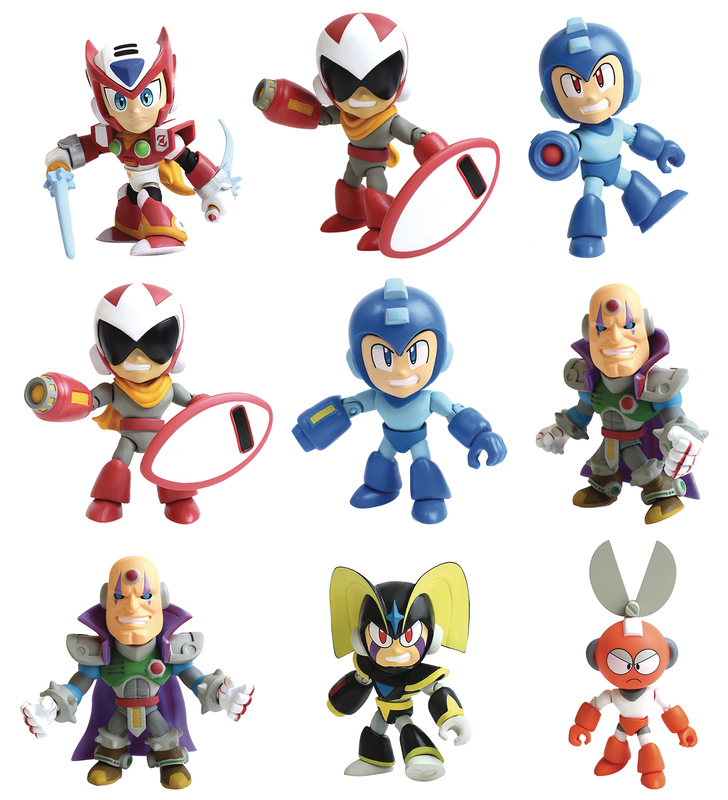 Lastly, for retro gaming fans, a first wave of TLS x Mega Man mini figures are also on the way, also blind boxed and in shops Feb. 21, 2018. 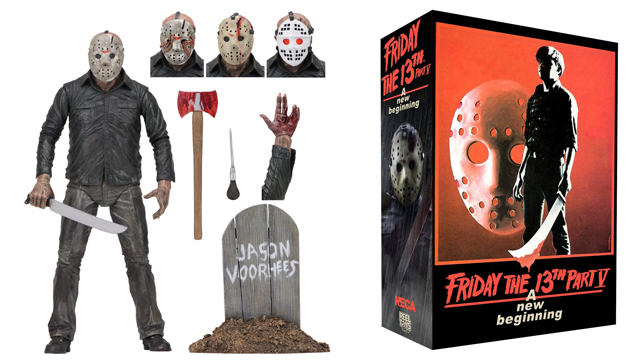 Stay tuned for more info when these release in the coming weeks, but in the meantime you can shop other Action Vinyls from The Loyal Subjects including lines like Street Fighter, Power Rangers, Dragon Ball Z, TMNT, MOTU, G.I. 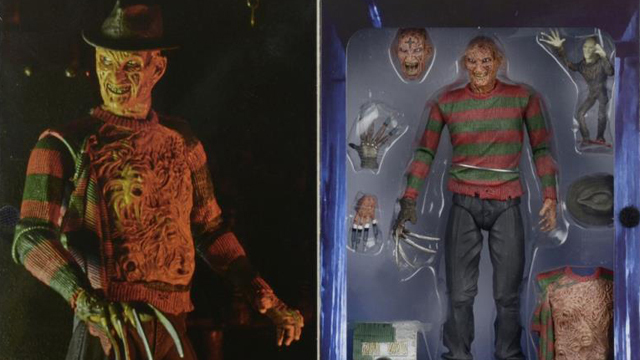 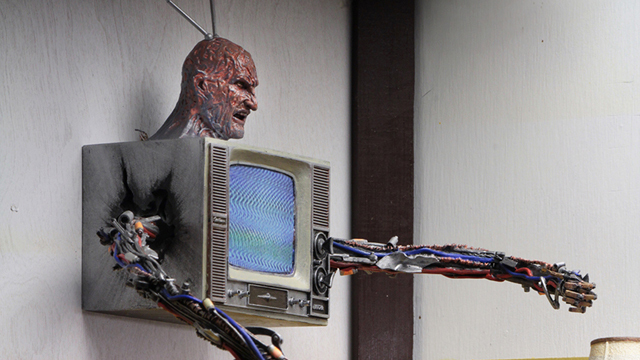 Joe, Transformers and more at online shops like Entertainment Earth and Hot Topic.